A Shift to Coal and other Solid Fuels? It has been suggested to me that some 40,000 stoves were sold in Ireland in a 12 month period. I have tried to verify this figure by contacting the ESRI and SEAI statistical people, who were very helpful, but were unable to help, I also contacted the solid fuel association, and they could not help either to verify the figure suggested. In fact they suggested that the brand names and importers keep their cards very close to their chest on the matter of sales numbers. I am not doubting the figure that was quoted to me, in fact from simply observing the stock on display in one of our local hardware stores, McElligotts of Castleisland, Co. Kerry, I have noticed that in a two year period, the number of stoves on display has easily doubled, if not trebled. The same is true of several other outlets I have recently visited. What I can conclusively say therefore is; that the number of solid fuel stoves being sold in Ireland has most probably trebled if not quadrupled in the last two years. 1. Design. Good or bad design features will depend on the various importers submitted designs to the Chinese foundries. 2. 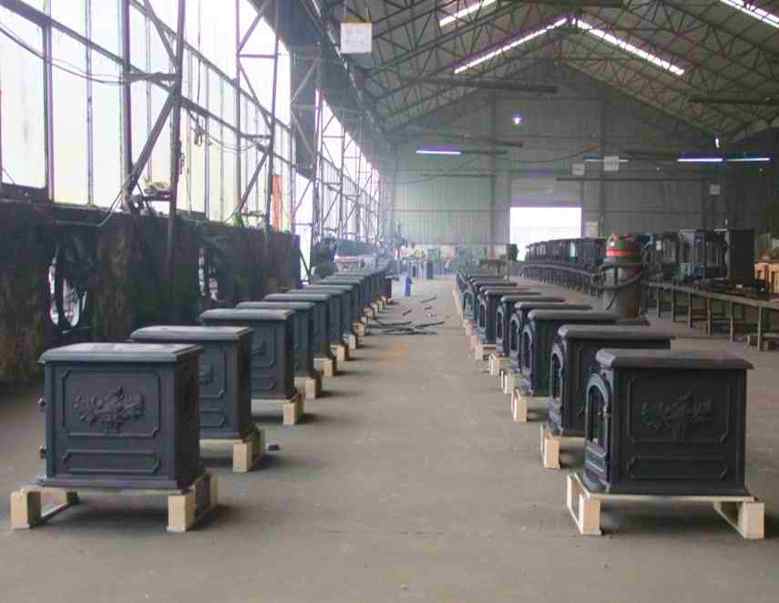 Quality of construction, thickness of castings, good doors, good seals, etc. etc. 3. Quality of the grates and baffles, and all other metal directly in contact with the fire. These should have approximately 16% chromium content in order to be resistant to high temperatures, and in order to last a fair number of years. Anything from 12 to 17% chromium is acceptable. Too much is a problem and too little is a problem. 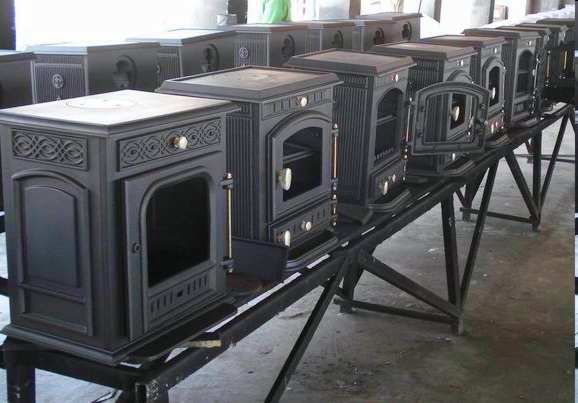 More later on stove quality, and why the Irish are turning to old and reliable basics for heat.